Breakfast may be the most important meal of the day, but eating it won’t help you lose weight, research suggests. 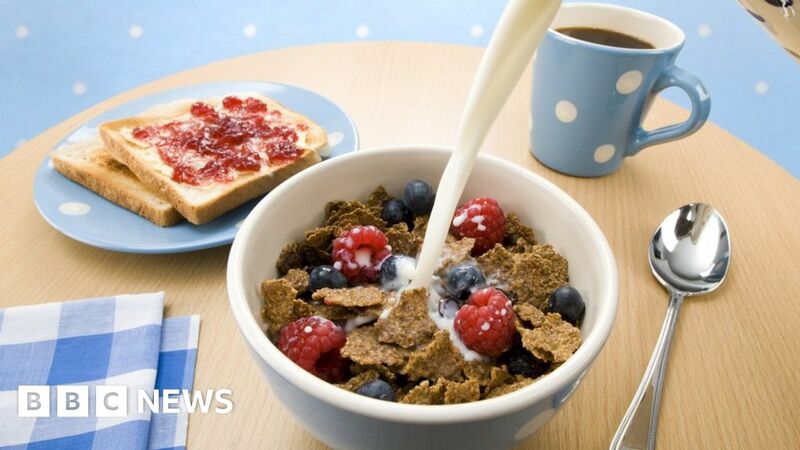 Prof Kevin Whelan, dietetics expert and head of King’s College London’s nutritional sciences department, says we should not get too hung up on calorie intake first thing in the morning. “This study does not say breakfast is bad for the health,” he said. “We are not talking about breakfast being the cause of obesity,” he said.